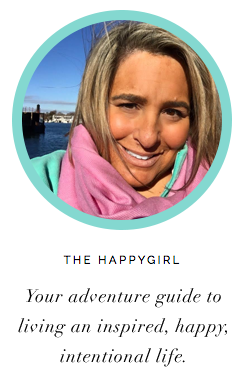 the happygirl: Disney News: Vacation at WDW With Your Dog! 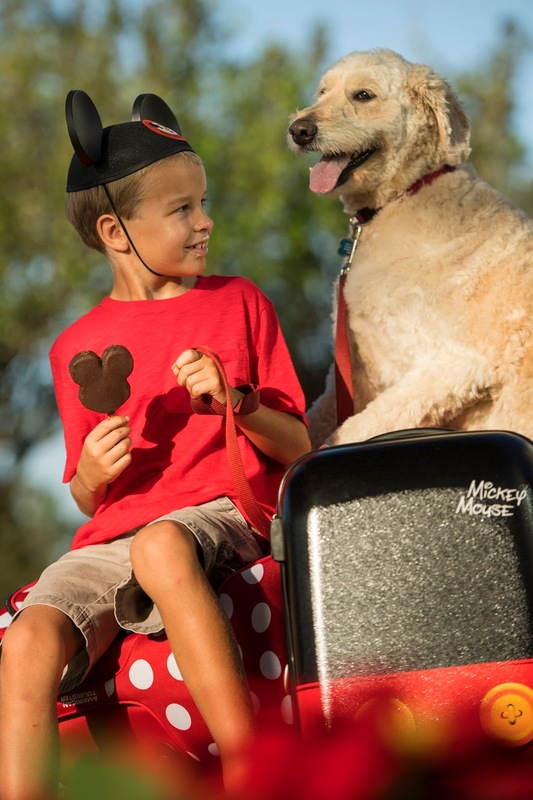 Disney News: Vacation at WDW With Your Dog! Starting, Sunday, October 15th, four Walt Disney World Resort Resorts - Disney's Yacht Club, Disney Port Orleans Resort-Riverside, Disney's Art of Animation Resort and the cabins at Disney's Fort Wilderness Resort and Campground will welcome guests along with their furry companions. As part of the new program, two dogs are allowed per guest room. Upon check-in, guests with pets will receive Pluto's Welcome Kit which includes a mat, bowls, a pet ID tag, courtesy plastic disposable bags, puppy pads and dog walking maps. Concerned about housekeeping interrupting your pet's snooze? Disney has that covered. You'll receive a Pluto 'Do Not Disturb" door hanger, alerting staff that your furry family member is in the room. If you do plan on bringing that best friend of yours to stay with you at your resort, your dog should be well behaved, leashed in resort public areas and properly vaccinated. For more information on this new trial-program, contact 407-W-DISNEY or visit Disneyworld.com. If you are a DVC Member, contact Member Services at 800-800-9800. *No, you can't take Maggie, Lucy or Rocket on the attractions with you. You can, however, reenact your favorite part of your day when you reunite with your buddy when you return to your resort room.